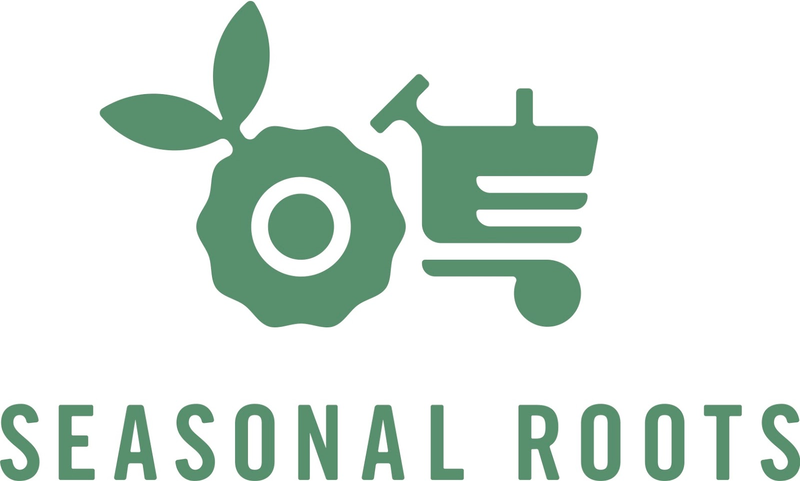 Seasonal Roots has been around since 2011, and is a very unique farmers market! Members order online on the weekends and orders are home-delivered once a week. Their mission is to connect families with local family farmers who use sustainable, humane practices. "Veggie Fairies" home-deliver freshly harvested produce, pastured eggs, grass-fed dairy and meat, plus artisan fare. Free delivery is currently available in NoVA and they will start to deliver in the Montgomery County area May 8th, which means their menu will be open for ordering for MD the weekend of May 3rd-5th. Cuba de Ayer offers authentic home style Cuban cuisine in Burtonsville, MD. Keith and I stopped here for dinner on our way home from watching a baseball game in Baltimore, and it was a worthwhile detour. Olivia restaurant features Mediterranean flavors with seasonal, responsibly and locally sourced ingredients and modern techniques, striking a balance between innovation and tradition. Offering signature cocktails and a diverse menu of Mediterranean cuisine inspired by Spain, Italy, Portugal, Greece, Morocco, and beyond in a beautiful, welcoming environment Olivia is the revamp of its predecessor, NoPa. Olivia features a menu that highlights shared plates, large plates, and a wine list that is priced to welcome exploration of a variety of vintages with special attention to wines of the Mediterranean region. Closest Metro is Gallery Place - Chinatown.